Inspired to create your own micro-wardrobe, but not sure where to begin? Gain insights from real women who used clothes they already owned. Looking to add a new item to your wardrobe? Host a swap. shop vintage or second-hand. 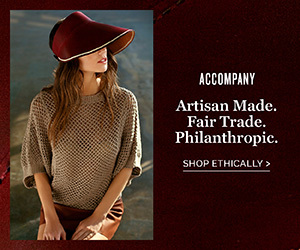 Then Check out these sustainable-made companies. check-out our favorite anchor pieces on pinterest.